Now this summer, I am in search for drinks that would be benefited to our health aside from water. During summer, juices or cold drinks give us some cooling effect and quenching our thirst. a. 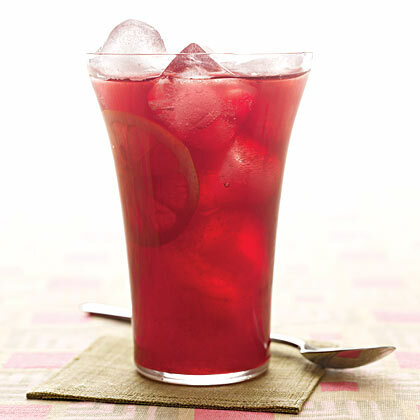 Lemonade – is a juice from lemon added water and sugar to taste good. It has Vitamin C helps the body physiologically respond to heat stress, and Vitamin E (Antioxidant) benefits that help protect skin from UV damage when you use topically before applying sunscreen, both before and after sun exposure. In a 1-1/2-quart pitcher stir together the water, lemon juice, and sugar until sugar is dissolved. If desired, chill in the refrigerator. Serve over ice. Garnish with lemon slices. b. 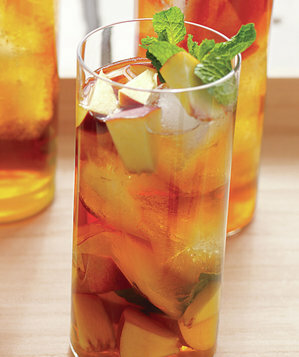 Peach and Mint Iced Tea – Peaches has Vitamin A and C make peaches a great natural moisturizer; they’re often used in cosmetics. These vitamins can help regenerate skin tissue. Mint plants contain an antioxidant and anti-inflammatory agent called rosmarinic acid which has been studied for its effectiveness in relieving seasonal allergy symptoms, revealing a promising natural treatment. Before serving, add the peaches and mint and pour over ice. c. Lime Fizz – Limes are packed with vitamin C (ascorbic acid), a natural antioxidant, important for boosting the immune system, protecting against colds and many bacterial illnesses. Fill a large pitcher with crushed ice. Pour Lime Simple Syrup and lime juice over ice. Add club soda, and stir gently to combine. Serve immediately. d. Watermelon Lemonade – Watermelon will keep you cool, hydrated, satiated and healthy. Melons contain lycopene that protects your skin against sun damage, and they’re a good source of vitamin A and C.
In a bowl, whisk lemon juice and honey until honey dissolves; stir into watermelon juice. Stir in 1 1/2 cups cold water; cover and refrigerate until very cold. Serve over ice and garnish with lemon slices. e. Pomegranate Lemonade – Promegranate induces hunger and manages thirst as well as acts as a good tonic for the stomach, liver and heart. Combine sugar and lemon juice. Stir well to dissolve. 2. 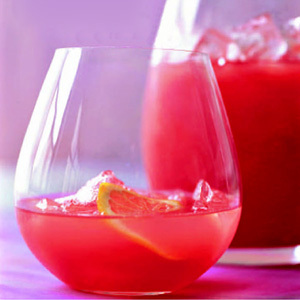 Pour lemon mixture and pomegranate juice into a pitcher, and stir well. 3. Add 2 1/2 cups water. Pour into 4 (8-ounce) glasses. 4. Add crushed ice as needed to each glass. Do you agree? What are your recommended refreshing drinks this summer? I have to admit I like my alcohol so my favorite summer drink is hard cider. My favorites are dry apple (strong ciders usually made with green apples) and perry (actually pear cider). I’m normally a microbrew beer and Scotch whisky guy but the heat of summer calls for something lighter and more refreshing. 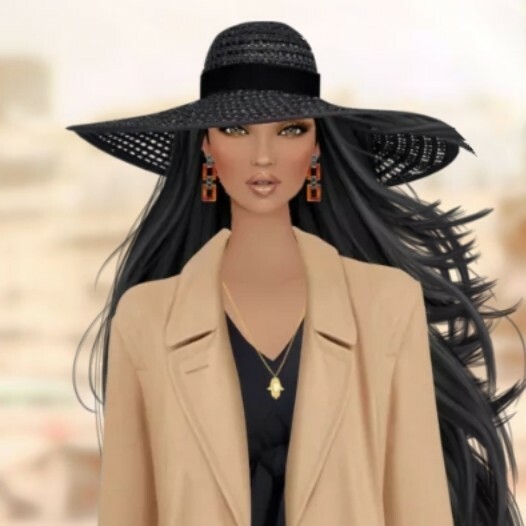 Did you try one of those drinks in my list?